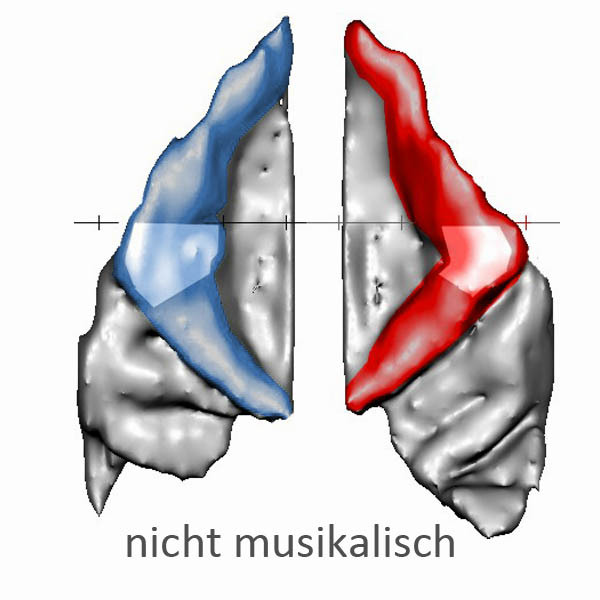 The English version of our website is available now! 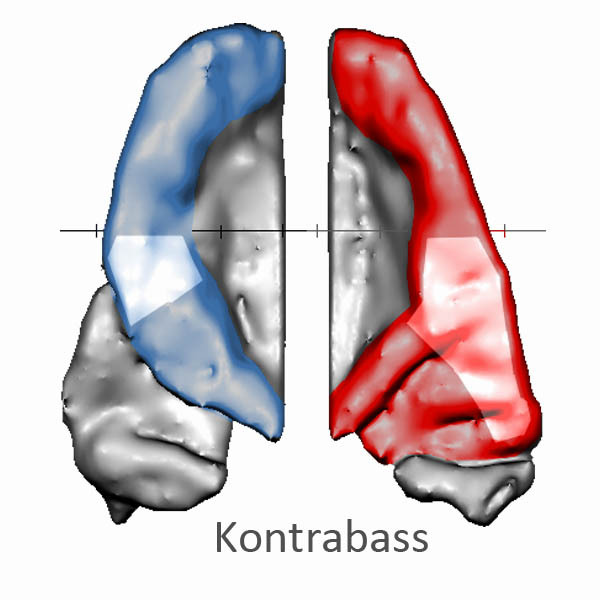 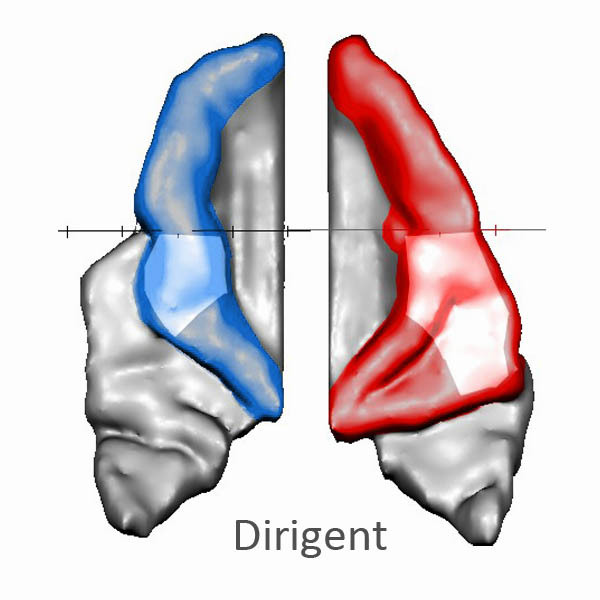 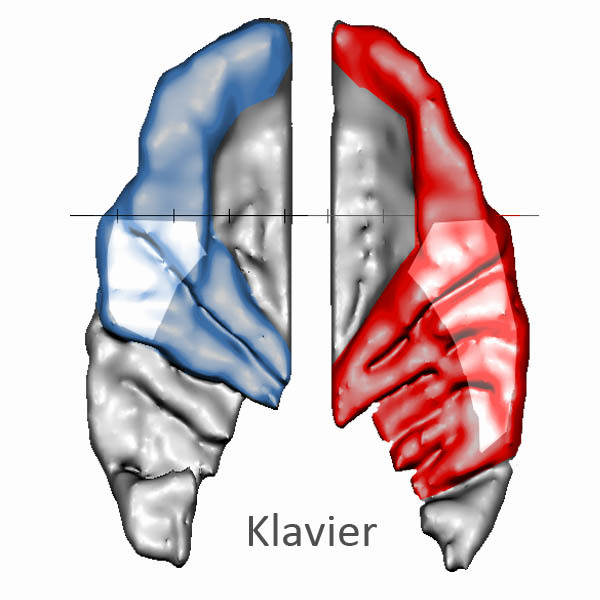 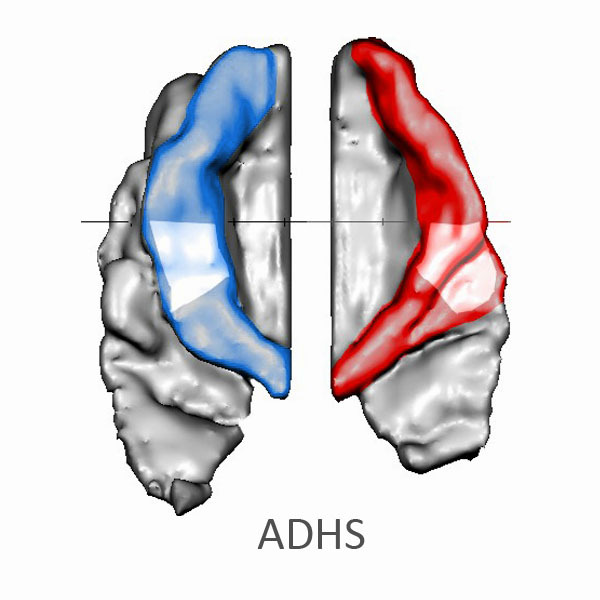 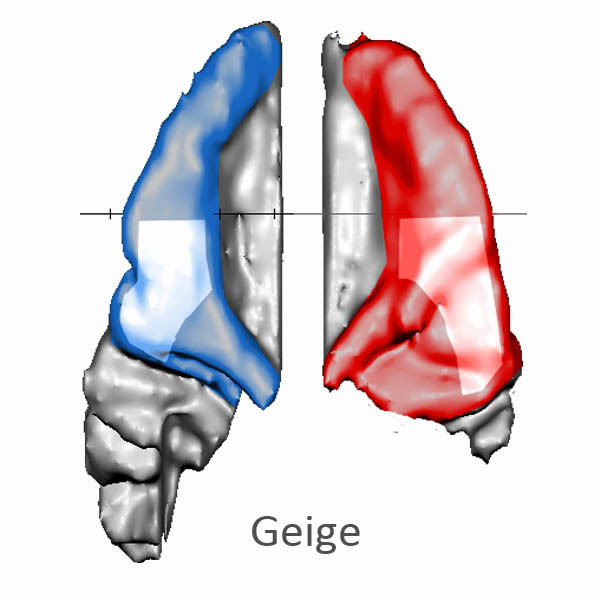 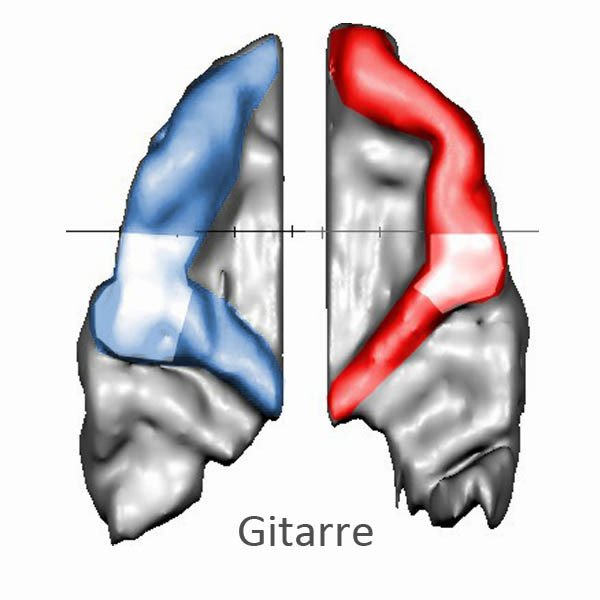 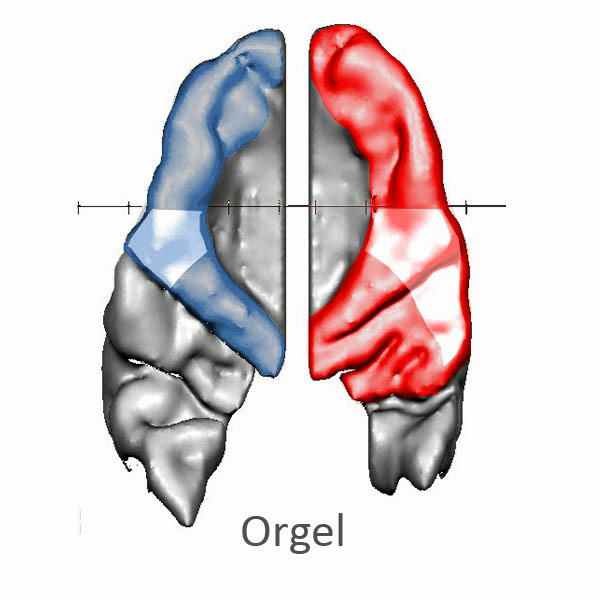 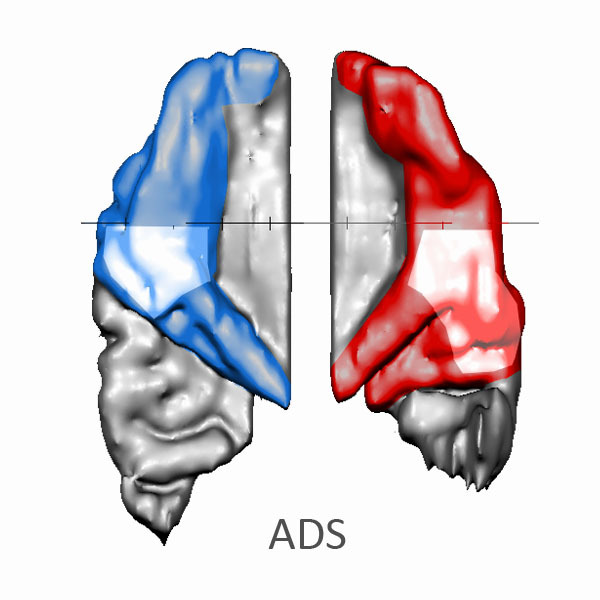 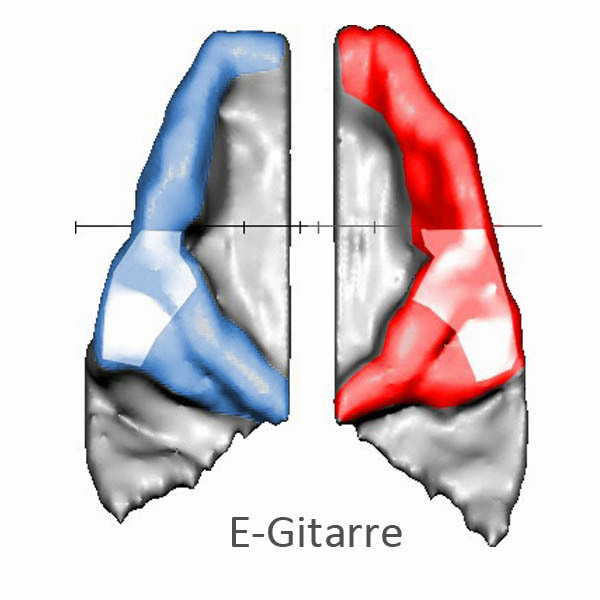 "Reduced cortical thickness in Heschl's gyrus as an in vivo marker for human primary auditory cortex." 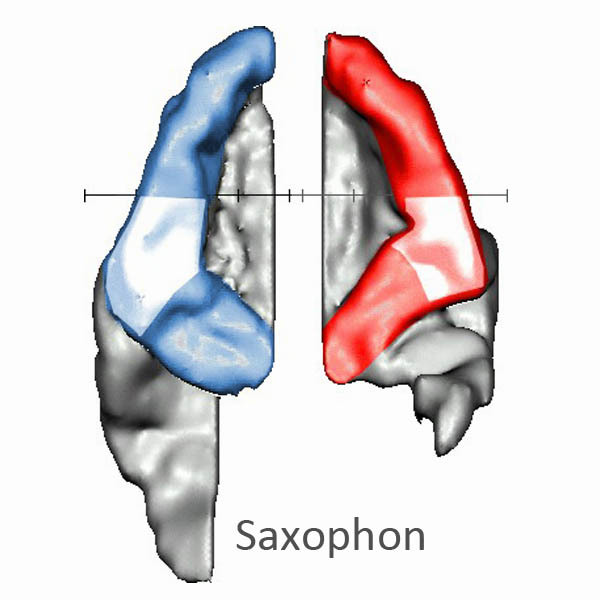 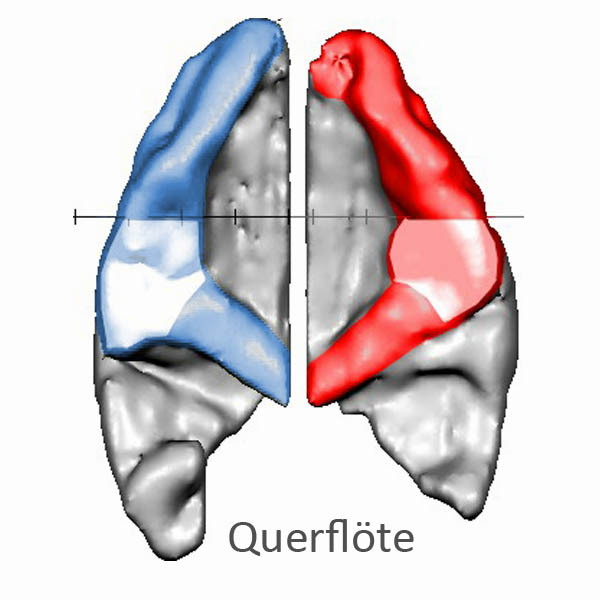 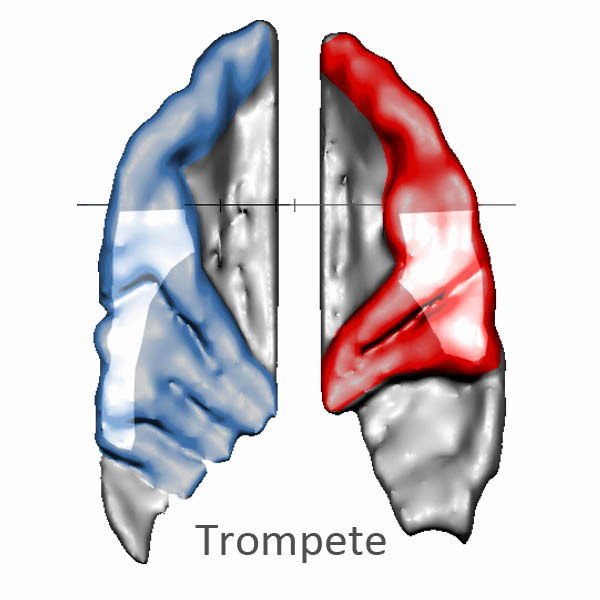 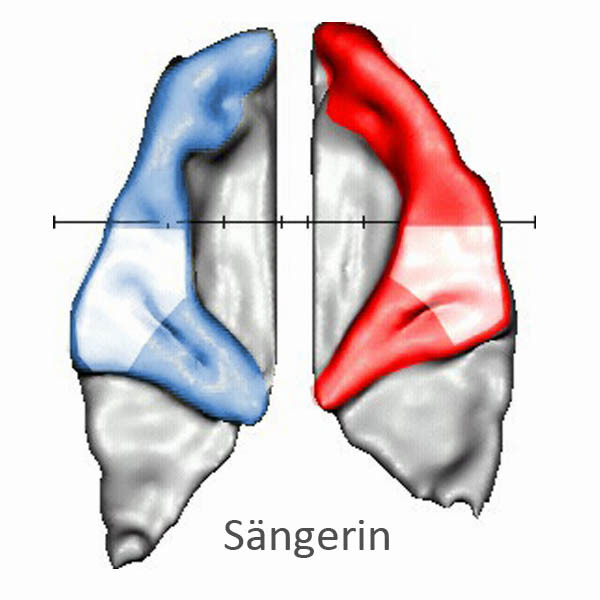 "Sound perception between outstanding musical abilities and auditory dysfunction."